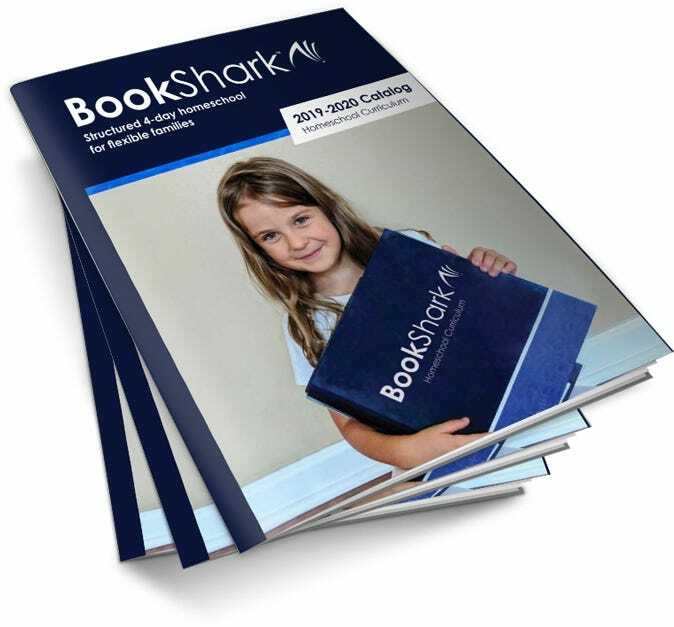 We'd love to send you a print catalog with our literature-based, 4-day, secular homeschool curriculum options, including All-Subject Packages, Reading with History, Language Arts, Science, and Math. The 2019 catalog is currently available in digital format. Requests for print catalogs made after March 7, 2019 will be mailed mailed late April. For US inquiries, please note that it may take up to two weeks to receive your catalog. International requests may take longer. If after submitting the form below, you are presented with another form in a new tab, this means you are already subscribed with the email address you submitted. In that case, follow the directions to update your subscription with BookShark. Please submit your address in full so there are no delays. I'd like more information about BookShark via email. Please indicate which catalog format you prefer. (You may request both.) The link to the PDF catalog will come in an email immediately after you confirm your subscription. If you can't locate the email, please search all email (including your spam folder) for a message from info@bookshark.com.